Are you looking for ways to supplement your income, but aren't really sure what kinds of things you could do or where to get started? 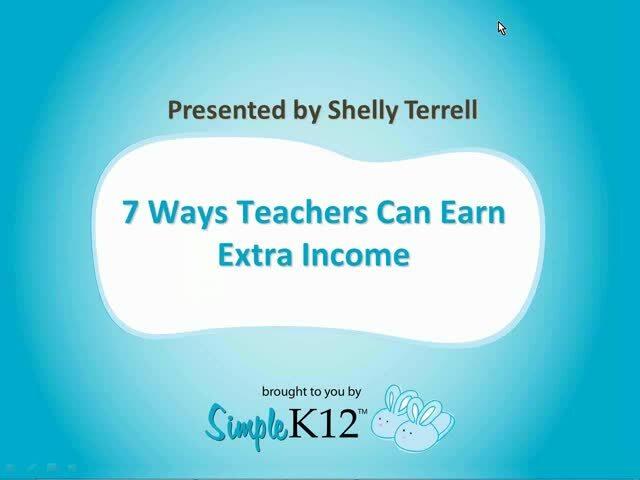 Join Shelly Terrell as she discusses a variety of ways in which educators can earn extra money � either over the summer or during the school year. She will briefly explore 7 possible ventures you might try, from online teaching to publishing ebooks and more. Come discover something that could be just right for you! I love my supplemental income of tutoring as it is rewarding to watch an individual student progress. Great information! I look forward to using these tips to boost my supplemental income. 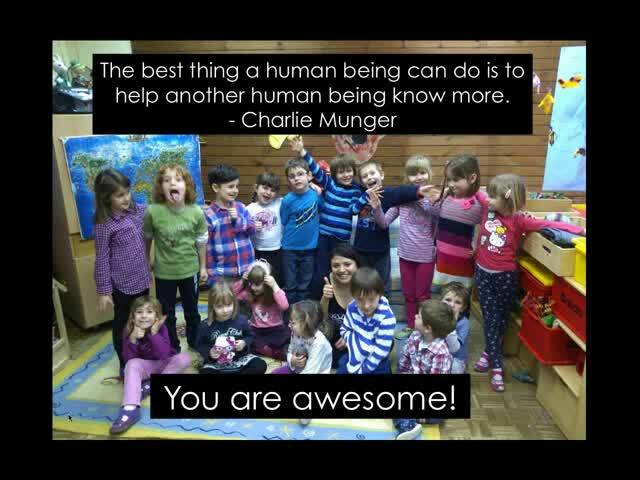 Thank You for sharing us the nice ideas! 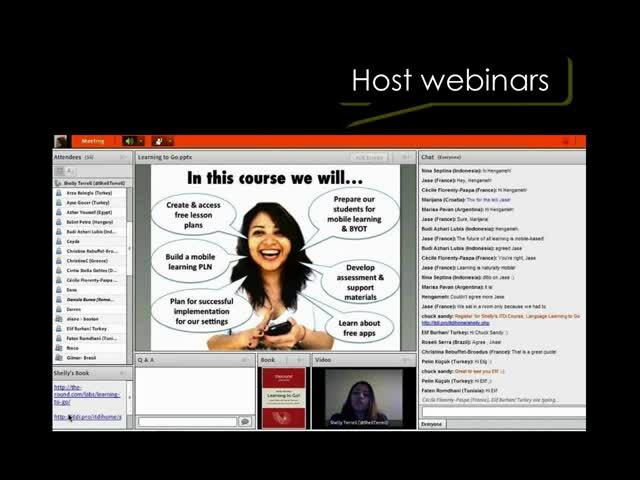 Great webinar, a lot to think about! A tremendous amount of information. 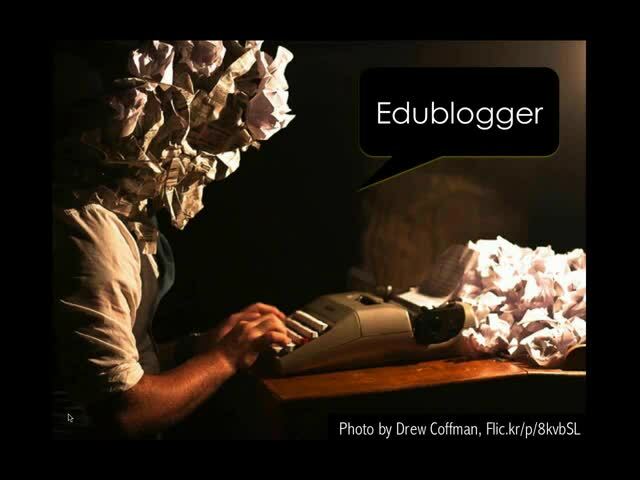 Very cool ideas for educators looking to make some extra money. Wow. Great ideas and presentation.